I am absolutely convinced that Kendrick Lamar's upcoming debut album, good kid, m.A.A.d. City will be a classic for modern hip hop. The kid just kills it on so many levels and I have yet to hear one bad song off this album, or most of his music collection in general. Today, he released the full version of a track called "Poetic Justice" featuring Toronto's own Drake. You know this song is going to go over well with some one like Drizzy as a feature. 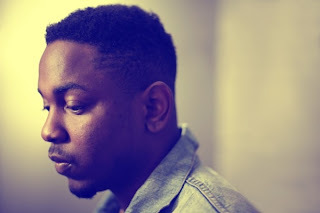 K.Dot's album is out next week, but you can pre-order right here.